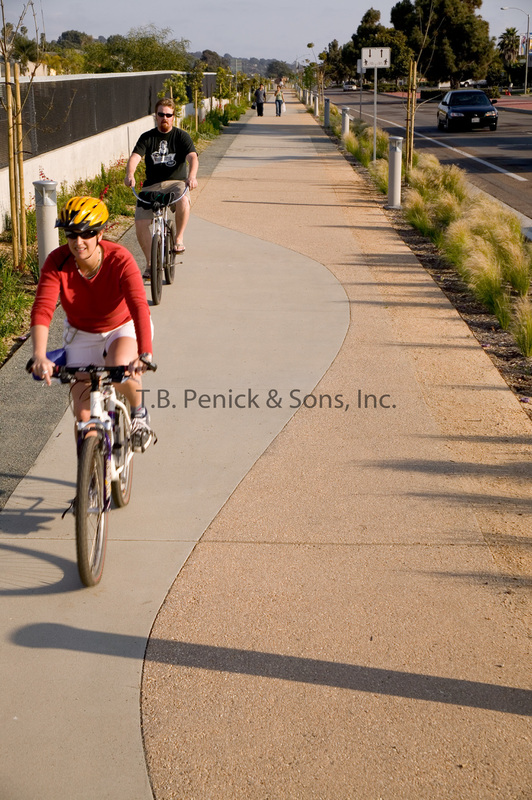 The Solana Beach Rail Trail project stretches over 2 miles worth of jogging and bike trails parallel to the railroad tracks on Hwy 101 in Solana Beach. Schmidt Design wanted to utilize natural colors and surfaces to complement the location of the project. 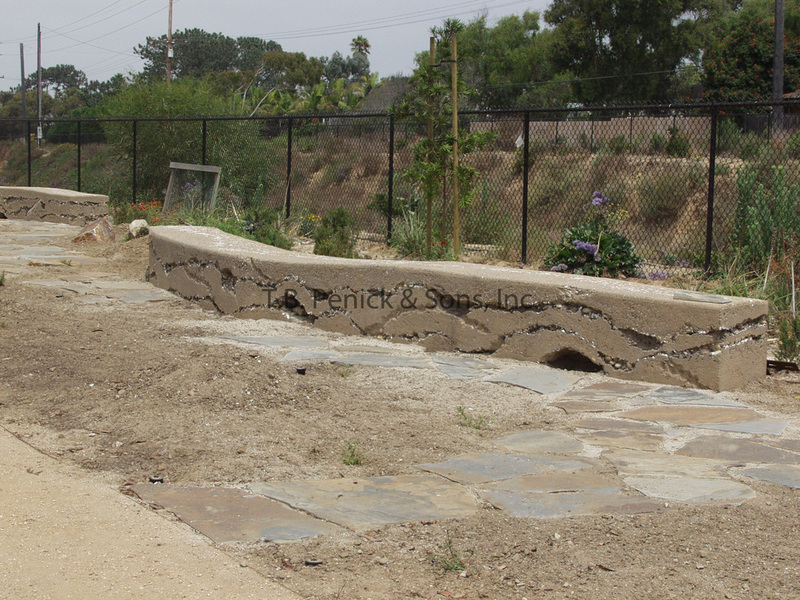 Concerned with durability, Schmidt Design chose decomposed granite seeded Lithocrete® and Lithocrete ® Quarried Stone finish for the flatwork. The seeded DG Lithocrete® resembles real decomposed granite, but without the concern of the granite washing away. 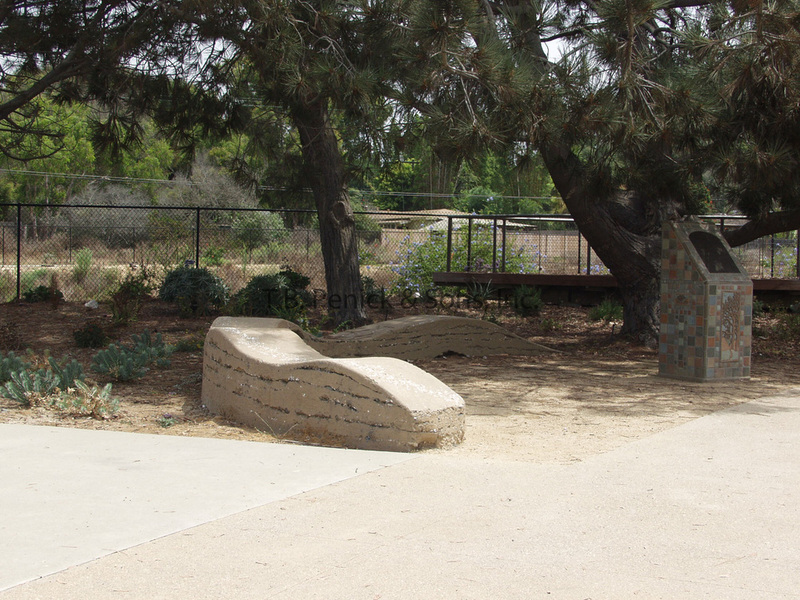 Glass seeded Lithocrete® with bronze letterings can also be found at 5 focal points on the trail. 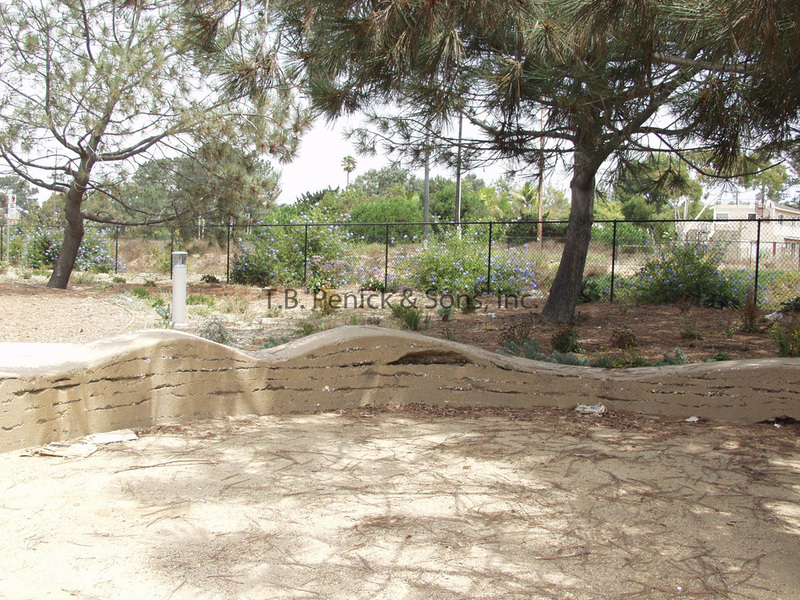 The project also features Lithocrete® Sedimentary Walls. Seashells and driftwood were used to customize these 2 feet high walls. The architects were on-site during the pour directing our crew to achieve the seeding and exposure they desired.